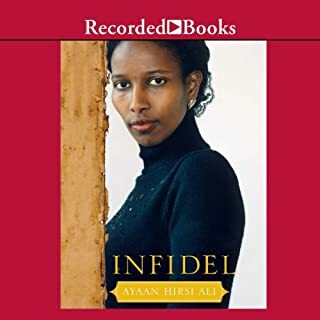 Hirsi Ali tells the stirring story of her search for a new life in America in this vivid philosophical memoir, picking up where Infidel left off. Nomad is a portrait of a family torn apart by the clash of civilizations. But it is also a touching, uplifting, and often funny account of one woman’s discovery of today’s America. Don't Label Me shows that America's founding genius is diversity of thought. Which is why social justice activists won't win by labeling those who disagree with them. At a time when minorities are fast becoming the majority, a truly new America requires a new way to tribe out. Enter Irshad Manji and her dog, Lily. Raised to believe that dogs are evil, Manji overcame her fear of the "other" to adopt Lily. Defying her labels as an old, blind dog, Lily engages Manji in a taboo-busting conversation about identity, power, and politics. For centuries in Europe, innocent men and women were murdered for the imaginary crime of witchcraft. This was a mass delusion and moral panic, driven by pious superstition and a deadly commitment to religious conformity. In Witch: A Tale of Terror, best-selling author Sam Harris introduces and reads from Charles Mackay's beloved book, Extraordinary Popular Delusions and the Madness of Crowds. For us Jews who grew up in Israel, Jesus and his word were never part of the conversation. Not in our school system, not in our synagogues, and not in our media. Nor do we have easy access to the New Testament. Jesus has been studiously avoided and hidden from our people. After almost 2,000 years, Jesus, or as we call him in Hebrew, Yeshua, can no longer be hidden from the people! Now, we can explain the Gospel to our people in a way that makes sense to them, in our own native tongues of Hebrew and Arabic, as only Israelis can and help our people understand who Yeshua really is. An insightful account of one man's drastic evolution from religious fervor to enlightened peace. Maajid Nawaz spent his teenage years listening to American hip-hop and learning about the radical Islamist movement spreading throughout Europe and Asia in the 1980s and '90s. At 16, he was already a ranking member in Hizb ut-Tahrir, a London-based Islamist group. He quickly rose through the ranks to become a top recruiter, a charismatic spokesman for the cause of uniting Islam's political power across the world. Nawaz was setting up satellite groups in Pakistan, Denmark, and Egypt when he was rounded up in the aftermath of 9/11 along with many other radical Muslims. He was sent to an Egyptian prison where he was, fortuitously, jailed along with the assassins of Egyptian president Anwar Sadat. Twenty years in prison had changed the assassins' views on Islam and violence; Maajid went into prison preaching to them about the Islamist cause, but the lessons ended up going the other way. He came out of prison four years later completely changed, convinced that his entire belief system had been wrong and determined to do something about it. He met with activists and heads of state, built a network, and started a foundation, Quilliam, to combat the rising Islamist tide in Europe and elsewhere, using his intimate knowledge of recruitment tactics in order to reverse extremism and persuade Muslims that the narrative used to recruit them - that the West is evil and the cause of all Muslim suffering - is false. Radical is a fascinating and important look into one man's journey out of extremism and into something else entirely. 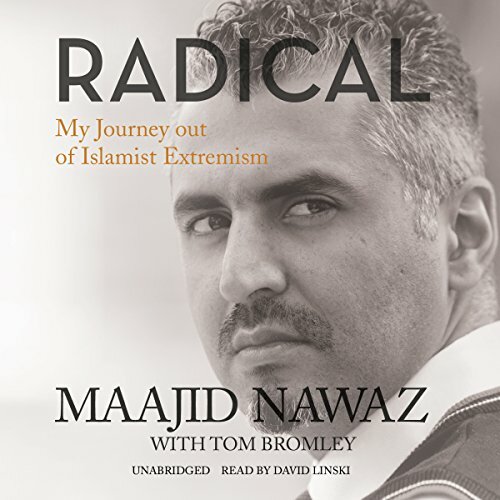 ©2013 Maajid Nawaz (P)2016 Blackstone Audio, Inc.
What made the experience of listening to Radical the most enjoyable? I am obsessed with understanding the path towards (and away from) political radicalism. Nawaz deftly explains what motivated his turn towards Islamism and how, through intense experiences and self-reflection, he moved away from it. Though I was never as radical as he was, and was certainly not an Islamist, his story speaks to me. He really shows how youthful pain and idealism can quickly morph into extremism. More importantly, he shows how sober-minded reflection, honesty and humility leads us back towards humanity. What was one of the most memorable moments of Radical? The analysis of Sayyid Qutb and how his 2 years at Stanford led indirectly to the likes of Osama bin Laden was beyond fascinating. The observation that the radical - Islamist and otherwise - is involved in a kind of co-dependent relationship with the object of its hatred (i.e. America) is an unusually insightful one. What does David Linski bring to the story that you wouldn’t experience if you just read the book? The reading of the book is quite eloquent and far less dry than most audio books. I could definitely have listed to the entire book in one sitting. My life is far too busy for that so I listened to it whenever I had a free moment. It is rare to hear someone with such obvious qualifications weigh in on the subject of Islamism and deradicalization. We need this kind of depth, familiarity, bravery and objectivity in order to help wrap our heads around this very important issue. Thank you. 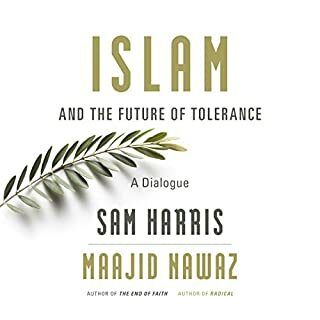 Maajid Nawaz for a truly important book! This book and his story helped me have a greater understanding of something I always wondered ( Why do they hate us so much )! He makes it personal. Hearing the personal story of an Islamic radical and how he turned around. Much better than hearing some academic writing about something he probably learned in a classroom and which is probably wrong. It was very riveting, but no it's too long for that. 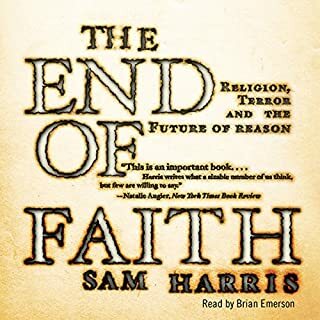 Where does Radical rank among all the audiobooks you’ve listened to so far? Showed the human side of those involved in extremist ideologies. What about David Linski’s performance did you like? would have preferred the author's voice, but he's a very busy man.The narration is a not boring, or typical monotone voice often heard with this type of book.. The seemingly endless procession of prefaces, forwards, and acknowledgements that kickoff Radical are typical of its biggest weakness: Nawaz has a tendency to make and remake his point a few times too many and to go on mediocre poetic tangents that don't add much. However, his story is a vitally important one and his case against extremism is very compelling. Anyone who cares about the ideological crisis gripping the Muslim world and the way out of the seemingly intractable nightmare that is the War on Terror should read this book and familiarize themself with Nawaz's work. An incredible book about a man's journey from radical Islam (Hizb ul Tahrir) to enlightened peace, human rights and democratic values. Definitely worth a read or listen. The narrator was top notch! 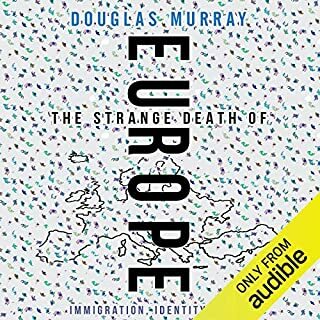 I enjoyed the British accent of the narrator; it made me feel more like I was actually listening to the Author who is a British Pakistani Muslim. I loved the way this book shifted my thinking about how I see Muslims. I know understand better the difference between the religion of Islam and political Islamist philosophy. I also have insight into why and how many Muslims feel resentment toward the West. Which character – as performed by David Linski – was your favorite? Maajid Nawaz--who went from being a radical Islamist recruiter to a world leader in bringing people of all stripes together; to listen, to understand and to work toward peace. I love the quote: "No idea is above scrutiny just as no people are below dignity." Fascinating, poetic story, well written and read. 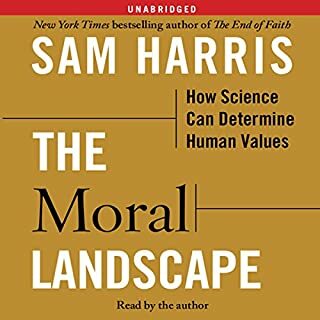 If this is a topic you're interested in then this book will provide great insight and a unique perspective of events that have and are shaping our world. Finally a book that sheds light on a dark mistery. 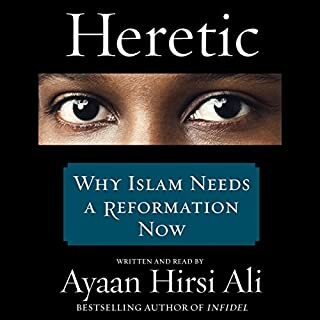 Overall book gave an excellent understanding of the force behind radical Islam and how best to deal with it.